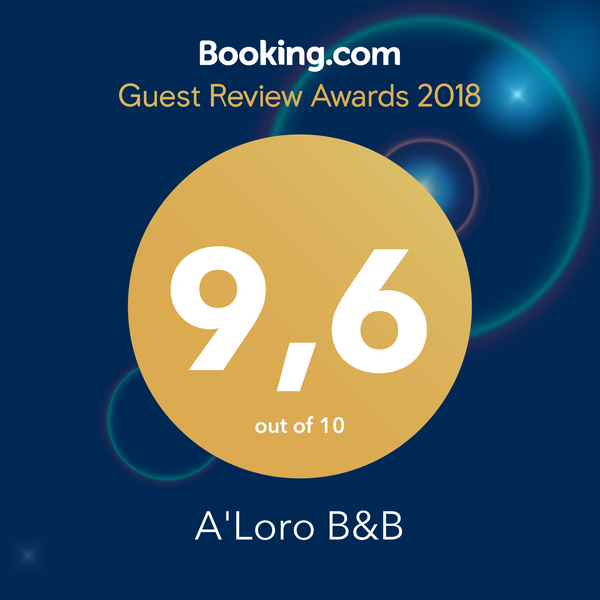 E' con vero piacere che per il 4° anno consegutivo riceviamo il prestigioso Guest Review Awards da Booking.com. Ciao, This house and his environment are amazing. It's a real paradise world. A realm of peace and well being. The garden is wonderful, the swimming pool is excellent with the diving and long enough to swim a lot, the river and the forest all around look like a fairy tale. The place is so calm and relaxing. 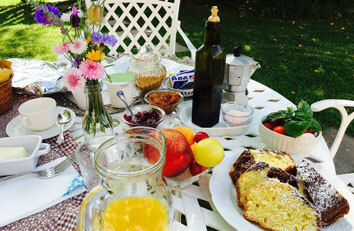 Each morning, when we woke up, we went outside to have our breakfast under nature noises such as birds, trees and waterfall... And what about Barbara and Fulvio? They're so nice and so helpful without being intrusive. They're always available and ready to improve our stay. They are concerned by our confort and they don't hesitate to make us discover typical meals. Thanks to them and we're so happy to meet italian people like them.